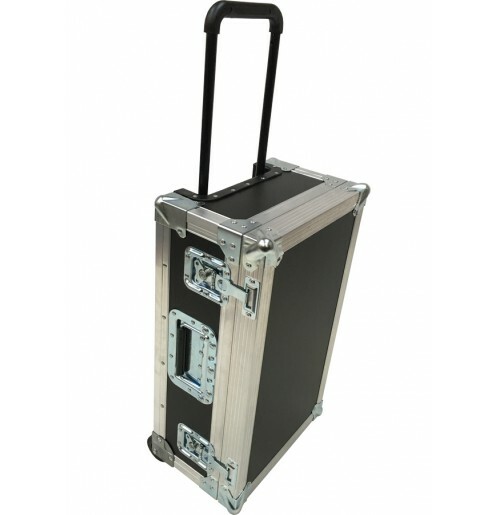 Are you travailing? 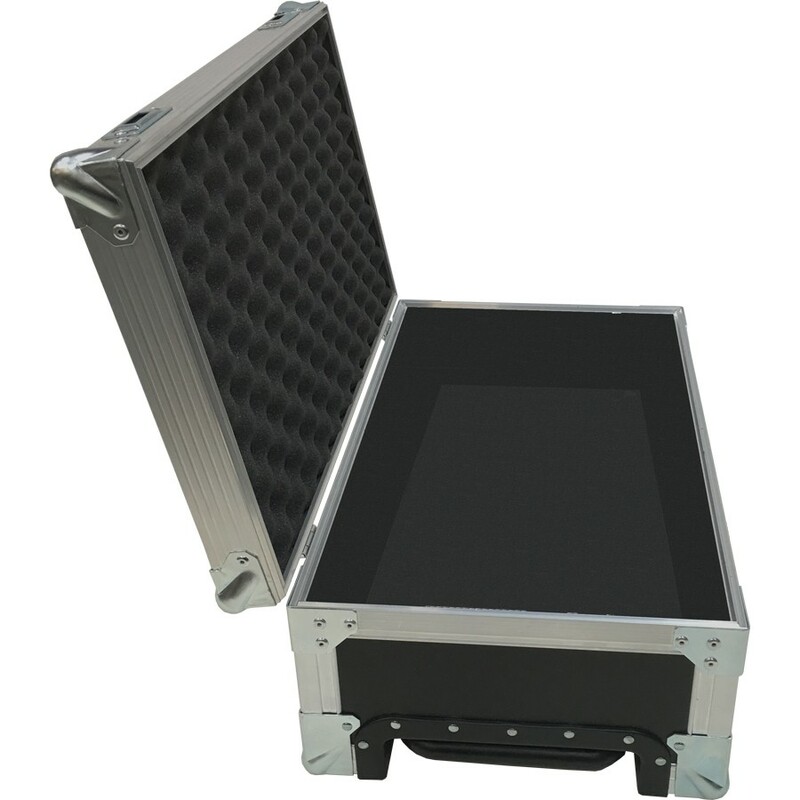 We have the alternative solution to the peli 1510. 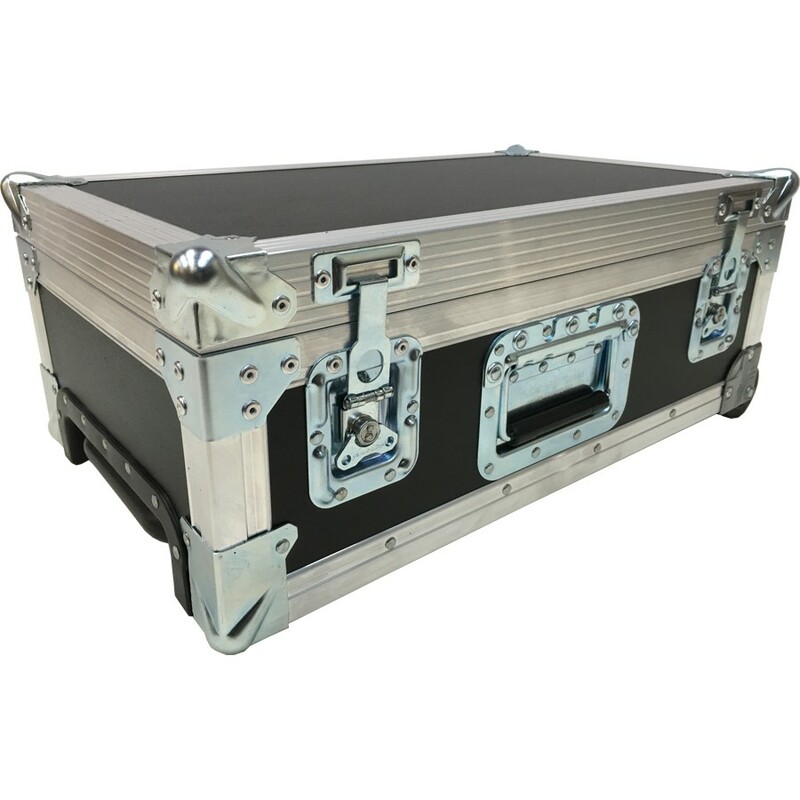 Our Hybrid Flight Case is slightly smaller and the same weight as the peli 1510 with the same mobility and fits safely in a overhead locker on-board an aircraft.